Communist Party of Canada (ML) is ready for your opinion, support and vote. Vote online NOW! 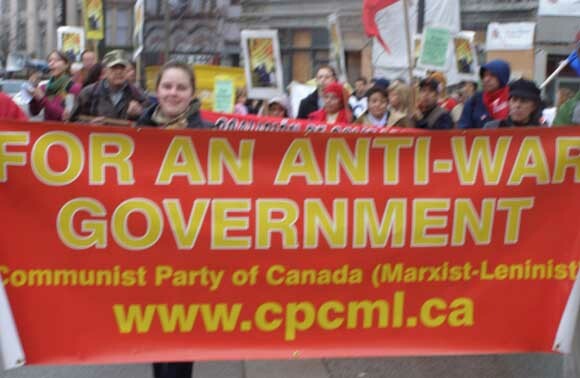 Click, if you do not support the Marxist-Leninist Party of Canada (MLPC). Say why. / Cliquez, si vous ne soutenez pas ce candidat PMLC. Dire pourquoi. Online election results for "CPC-ML" in graph. Defend the Pensions We Have! 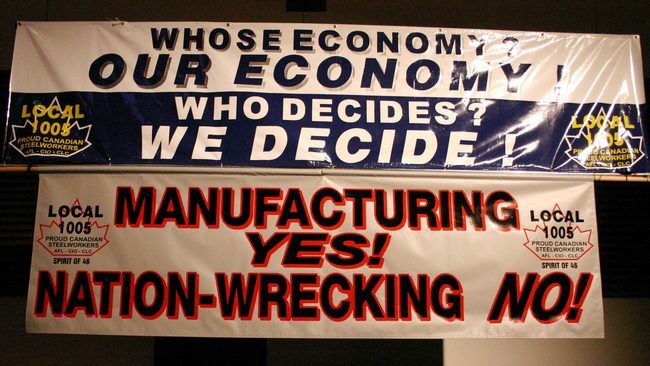 Fight for Pensions for All!